Ukraine sets 17 January 2010 as the date for the next presidential election said to be crucial for its future direction. 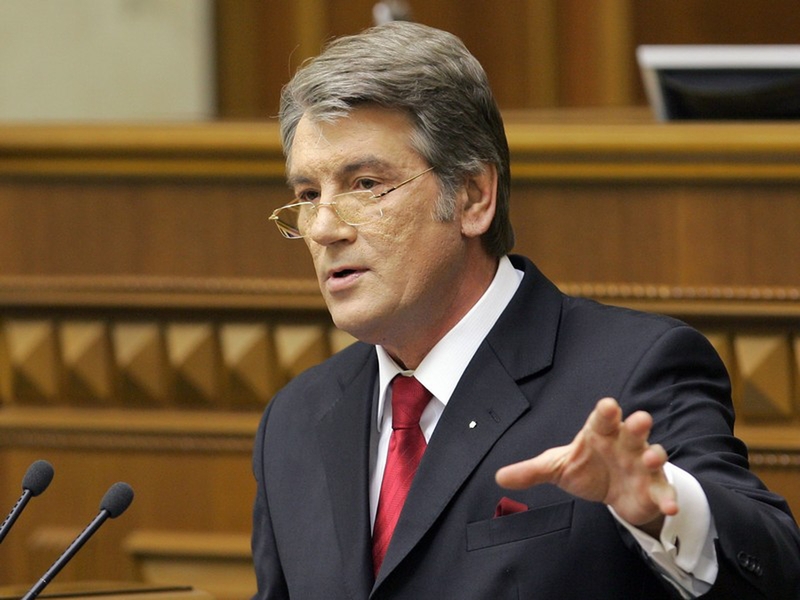 Ukraine has set 17 January as the date for a presidential election crucial for its future direction. 2010-02-8 Ukrainian opposition leader Viktor Yanukovych appears to win the 2010 presidential election, with 98% of the ballots counted. 2010-02-7 Voters in Ukraine go to the polls in the second round of the country's presidential election. 2010-01-17 Ukrainian voters go to the polls to elect a new president. 2009-10-18 Ukraine commences its first presidential election campaign since the 2004 Orange Revolution. 2019-04-3 Volodymyr Zelensky wins the first round of Ukraine's presidential election with 30 percent of the vote, with President Petro Poroshenko coming in second with 15 percent of the vote. Since no candidate reached the required number of votes to achieve the office of the presidency, a runoff election between the two candidates will be held on April 21. Voter turnout was 63 percent.